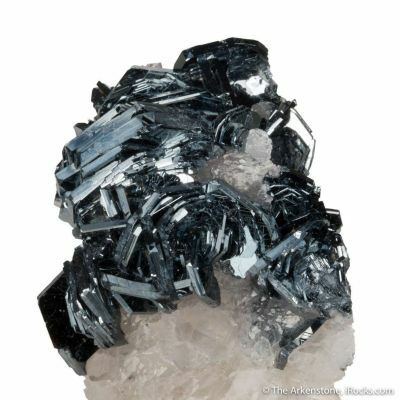 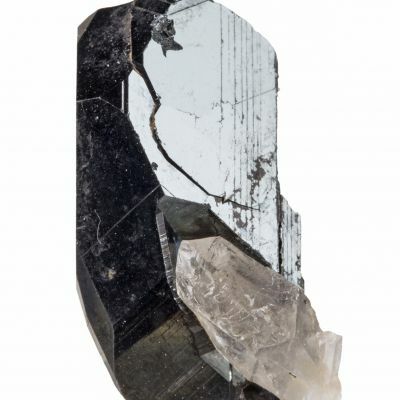 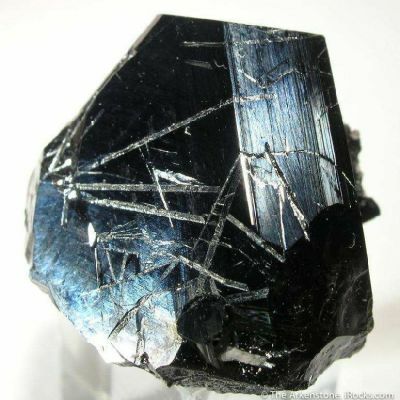 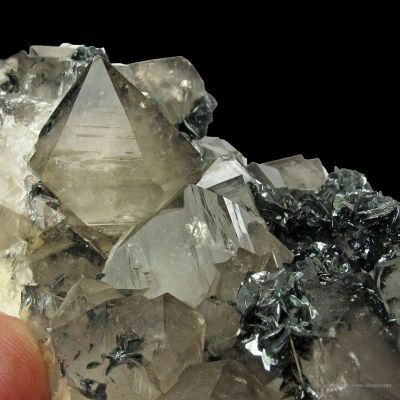 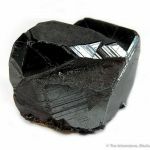 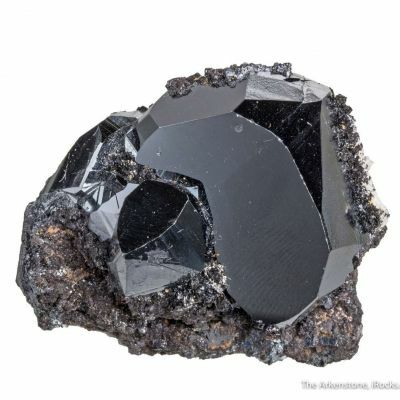 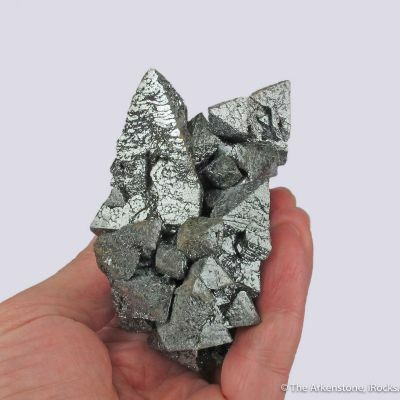 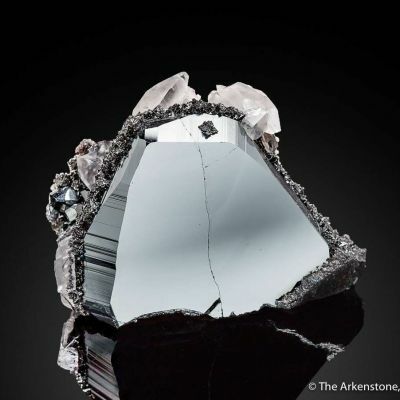 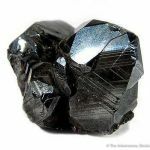 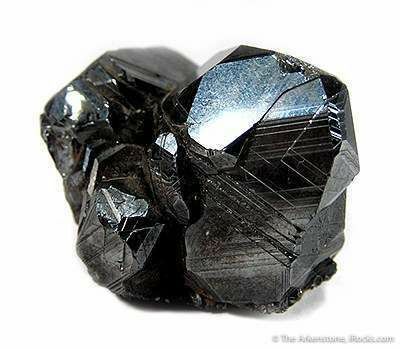 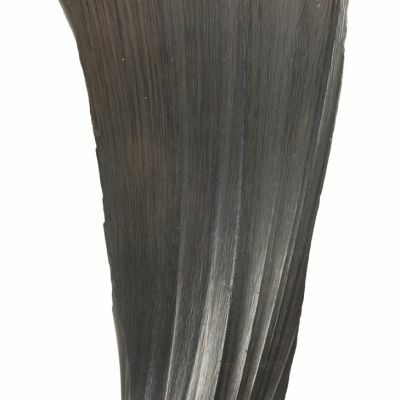 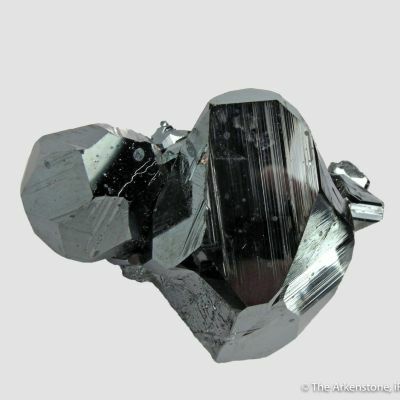 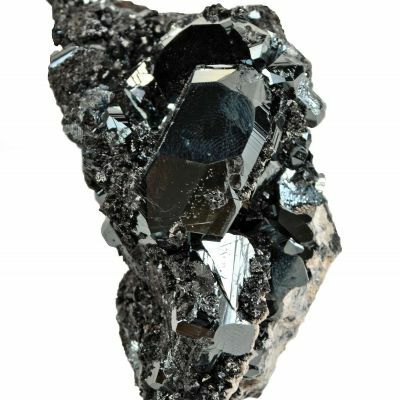 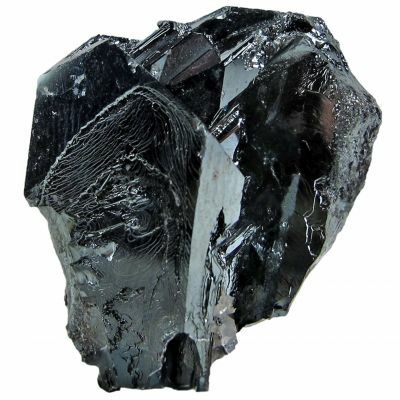 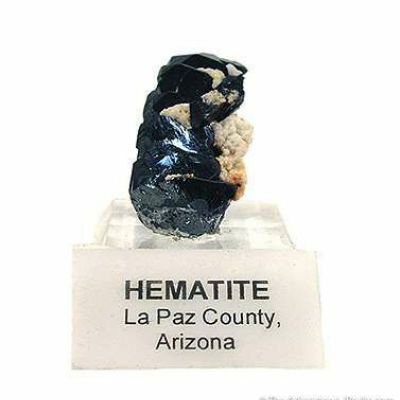 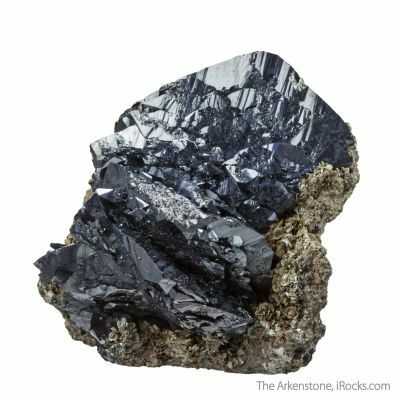 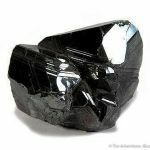 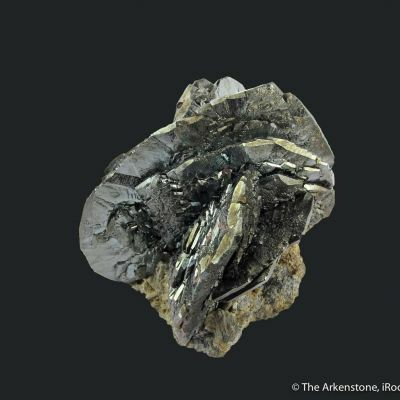 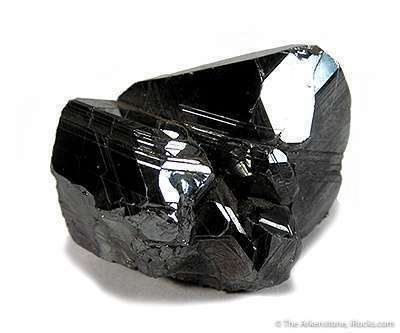 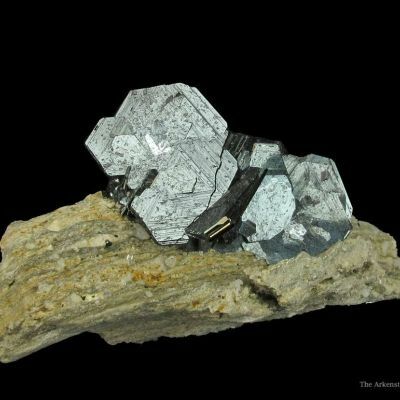 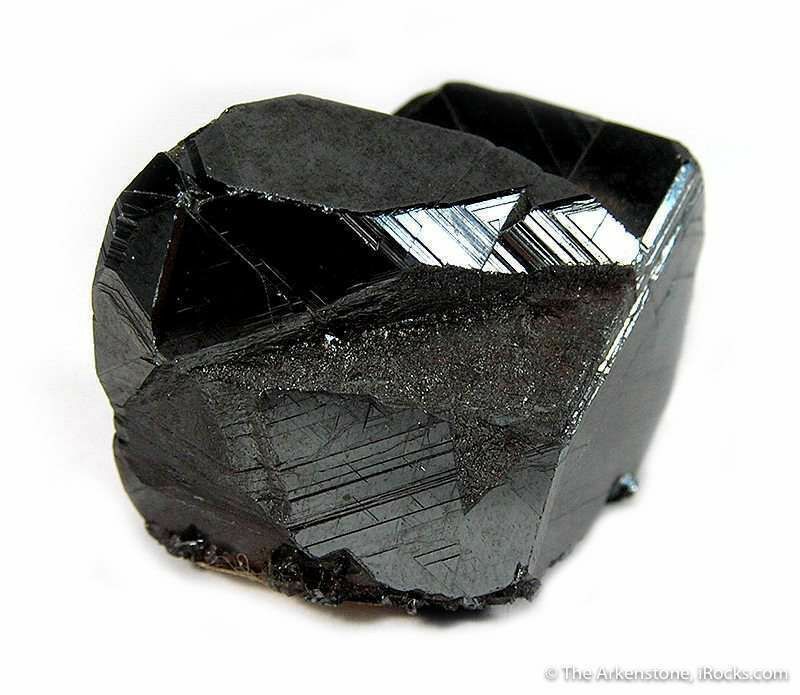 This is a complete, mirror bright, well formed cluster of hematite crystals. 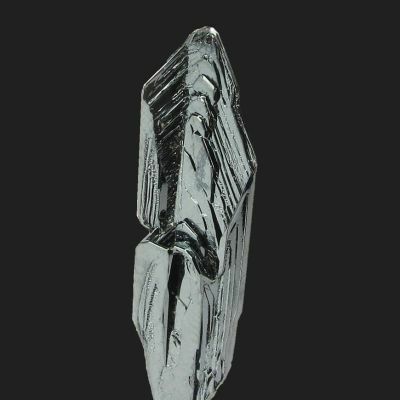 The longest crystal is 3.0 cm in length. 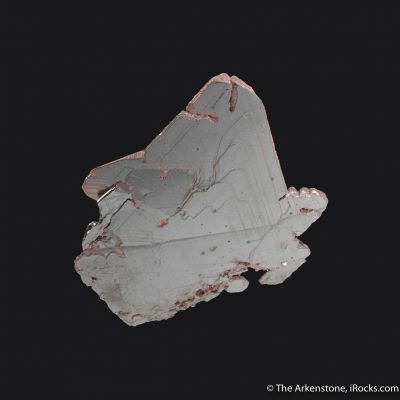 Minor damage around the periphery is insignificant in context, really. 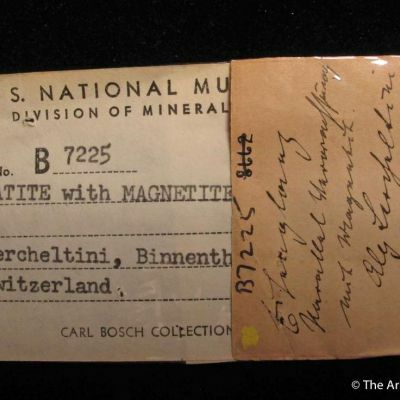 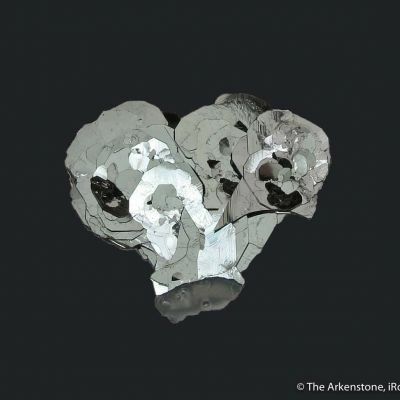 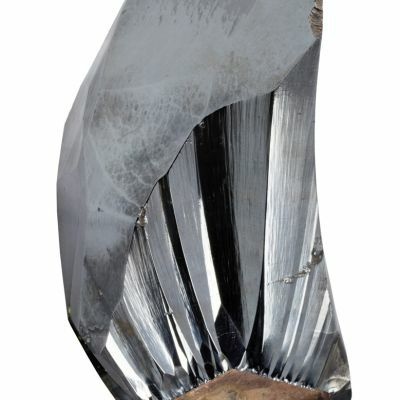 It is a very dramatic piece, with crystals I want to call pseudo-cubic, that are possibly twinned.